Earlier this week, reports began to surface that members of Robert Mueller’s team of investigators had serious misgivings about the way Attorney General William Barr summarized the special counsel’s key findings in the Russia investigation. On Thursday, those concerns continued to leak out to the press, indicating that investigators had qualms with the innocuous way Barr portrayed President Donald Trump and his 2016 campaign. Dilanian also reported on Twitter that investigators found problematic the way in which Barr came to the conclusion that Trump had not committed any actions that could be worthy of charges of obstruction of justice. 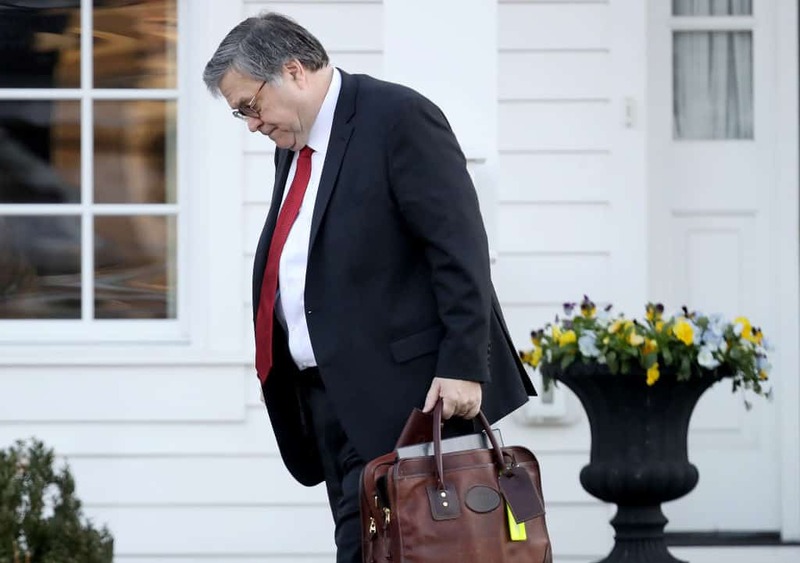 “[M]embers of special counsel Robert Mueller’s team have expressed frustration that AG Barr cleared Trump of obstruction and they believe the evidence is stronger than Barr suggested in his March letter summarizing Mueller’s findings,” Dilanian wrote. NBC News has confirmed that some members of special counsel Robert Mueller’s team have expressed frustration that AG Barr cleared Trump of obstruction and they believe the evidence is stronger than Barr suggested in his March letter summarizing Mueller’s findings. Per previous reporting from HillReporter.com, some investigators on Mueller’s team were worried that Barr’s letter would produce a positive image in Americans’ minds about Trump’s purported innocence, even before the actual report itself saw the light of day. In spite of Barr’s letter, the report could include “damning evidence” that may be used to indict the president, a former Reagan administration official said this week.